You can now get unlimited wireless internet in all our motorhomes (subject to coverage). Since you can connect all your devices to the onboard router, this is the easiest and most economical way to get connected while you’re on tour. You can even sit outside the motorhome while using your device as the router has a range of about 20 metres. The router operates on the fixed long-range Rural Broadband Initiative network. You can connect to the internet anywhere you are within range of a tower. There's currently 480 towers located across the country and they provide 4G or 3G broadband speed (most towers are 4G enabled and the remaining continues to be upgraded). 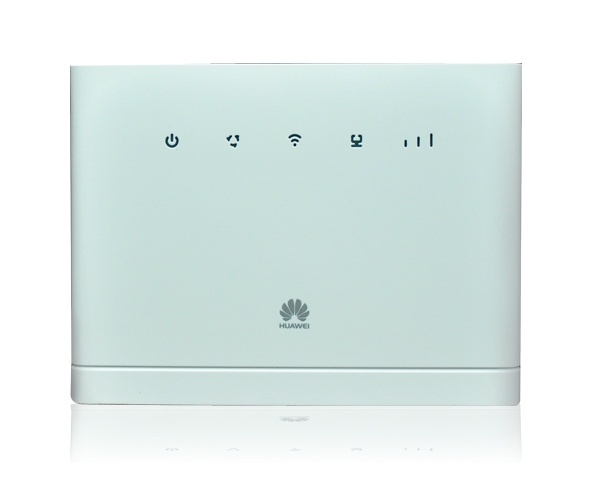 It works with any device that has inbuilt WiFi capability. You can book and pay for WiFi on My Booking page.